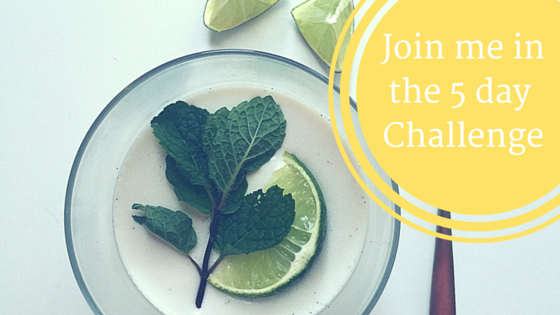 Just before I dish this one up, this week we announced the 5 day Cleanse Challenge! The cleanse challenge can be done at your leisure or alongside ME starting 21st of September. To access your FREE menu, make sure you subscribe here. The FREE menu has been taken from the Cleanse Yourself (the program) which is available here on the site (and on sale for a short time at $12). Wether you choose to sign up to receive the 5 day (FREE) menu OR purchase Cleanse Yourself the program, join me for 5 days to a new YOU simply by eating nutrient dense, delicious and easily digested foods to really take your health to the next level. If you have a thermomix you can very easily make this recipe in a 2 step process. For those not using a thermie, do not despair, I’m here for you! Place the coconut cream into a saucepan and begin to warm. If you are using chia, you can add and mix well and continue to add the rest of the ingredients until well combined. If you are using gelatine, add in the vanilla, sweeter and lime and combine. Finally mix in gelatin and allow to thicken, continually stirring. Pour mixture into moulds and place in fridge to set. The gelatine version will take a couple of hours, the chia will be ready immediately and I recommend you served warm. You might like to shake it up, you could make a chocolate version by adding cacao (and eliminating the lime), banana, berries or stewed apple. In any case, it’s a delicious dessert (or breakfast) the entire family can enjoy! Help to continue to create the wellness community and send this on to your beautiful friends who can come along for the ride and cleanse too! How much gelatin and water is in this recipe? Just as sachet with a small amount of water to dissolve.